Ron and Maggie Tear Photography: Back to nature. 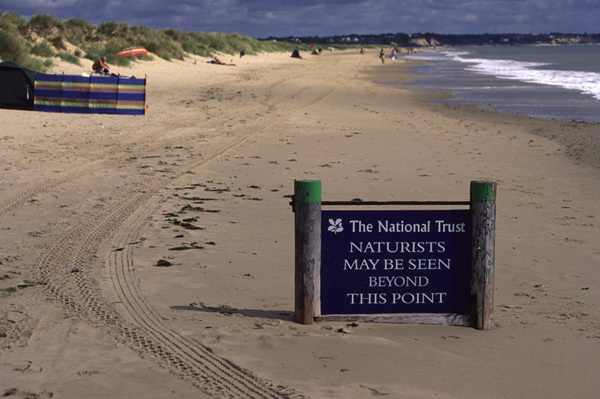 Nudist beach at Studland, it was bit nippy to join them ! Forwarned ! Studland, Isle of Purbeck, Dorset, UK.